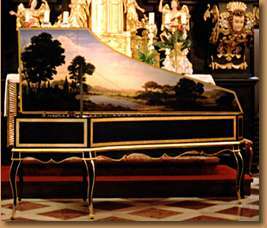 The French harpsichord played a pivotal role in the revival of the harpsichord and continues to be widely used for recital, institutional and private use. Their wonderfully light and responsive actions, warm richness, deep, sonorous basses, and clarity of tone makes these instruments very appealing.  If you are looking for an instrument to play a wide variety of repertoire and especially love the music of Rameau, Couperin, Forqueray, Balbastre, Duphly, etc., this instrument will respond to these sonorities superbly.